Mark A. Lynch | Simpson, Logback, Lynch, Norris, P.A. Mark concentrates his practice in the area of medical malpractice defense. Mark’s medical degree from the University of Kansas School of Medicine combined with his legal knowledge and experience allows him to communicate effectively with health care providers. Mark’s background also allows him to quickly and efficiently address the complex and technical aspects of the practice of medicine. 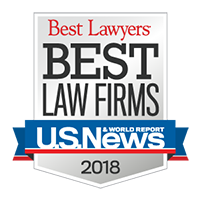 In addition to his litigation work, Mark also maintains a strong corporate health care practice, representing clients in everything from business contracts, medical privilege disputes, risk management, and regulatory compliance. 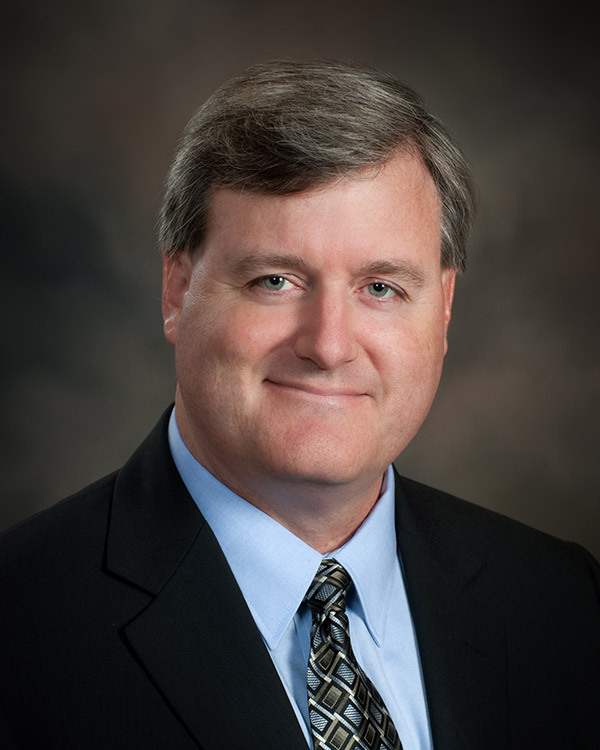 Mark is licensed to practice in the state and federal courts of Kansas and Missouri.